Among the new vehicles unveiled at the Guangzhou Motor Show this year is the new DS 4S you see here. The premium hatchback was designed in France specifically for the Chinese market, and will be manufactured there for local consumption. Little in the way of technical details were disclosed. Despite the name, the DS 4S appears to share little with the DS 4 sold in Europe and built on the PF2 platform that underpins the Citroën C4. Instead it bears a more striking similarity to the Peugeot 308 based on the newer EMP2 platform, albeit with more upscale details from the LED headlights to the handcrafted leather interior. 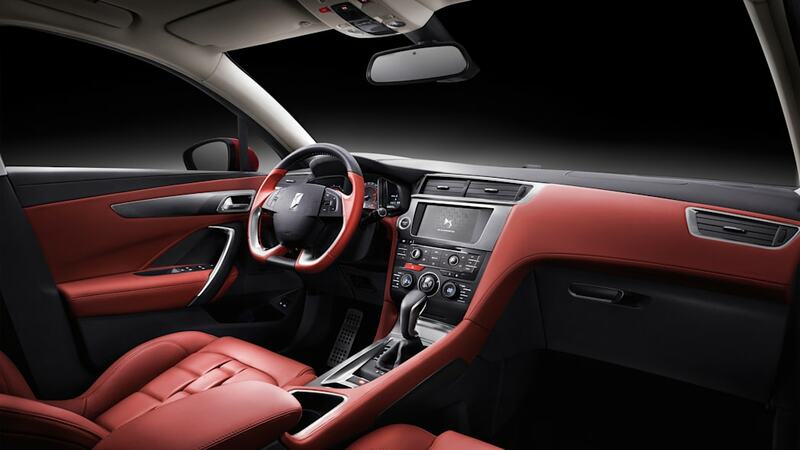 It's also been stretched to offer more rear-seat space in order to meet Chinese tastes in upscale automobiles. Motivation comes courtesy of two gasoline engines. The three-cylinder, 1.2-liter turbo unit has already been seen in 109- and 129-horsepower states of tune, although PSA isn't saying what the engine will produce in this application, and to what it will be paired. The other is a 1.8-liter turbo four which will be mated to a six-speed automatic transmission and producing between 136 and 204 hp. The new DS 4S will be produced at the plant in Shenzen, China – situated in the Guangzhou province in the south of the country. The location is operated through a joint venture with China Changan Automobile Group, and also produces the DS5, DS 5LS, and DS 6. The local production has helped China emerge as a vital market for the DS brand, with nearly double the number of dealerships compared to Europe and sales accounting for 22 percent of the brand's global volume. 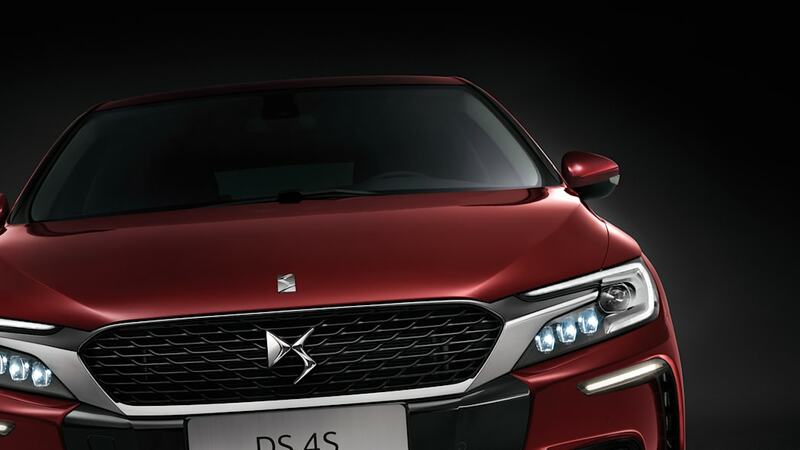 Designed in France, and produced in Shenzhen, China, DS 4S expresses technology and refinement. 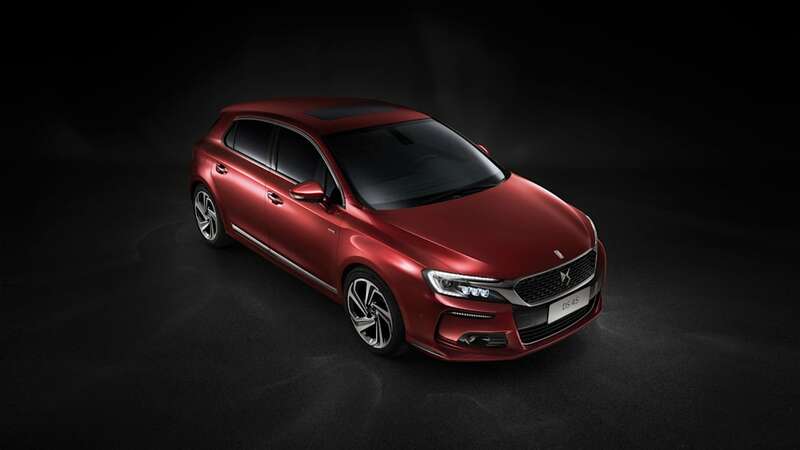 With its trio of cars in the C segment (two in Europe and one in China), the DS brand now has everything it needs to succeed in the world's largest premium car segment, which t is growing fast, especially in China.